The most anticipated releases of next year also features Yami Gautam, actor-brothers Rohit and Ronit Roy. Not a Good News for Hrithik's fans! 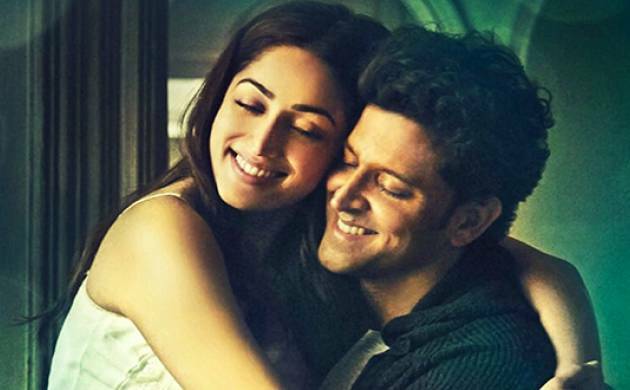 His upcoming flick 'Kaabil' has landed in trouble with Netflix with the American entertainment streaming company planning to sue the makers of the film. According to reports they have observed glaring similarities between their original production Daredevil and the Hrithik-starrer ' Kaabil'. The similarities between both the Protagonists portraying the character of a blind men as well the similar color schemes. However, Gupta has refuted the allegations of Netflix. Mumbai Mirror quoted him as saying, "It's a preposterous comparison because Hrithik (Roshan) is not a superhero in Kaabil. His character is of a blind man who does what he does best. In Daredevil, the protagonist fights 30 people at the same time. None of that is happening in Kaabil. If they sue us, we will definitely fight back." Evidently, this hasn't gone down well with the Netflix and they are planning to take legal action against Sanjay Gupta's White Feature Films and Rakesh Roshan's FilmKraft Productions. Kaabil, the most anticipated releases of next year also features Yami Gautam, actor-brothers Rohit and Ronit Roy.